Calling all LEGO enthusiasts! 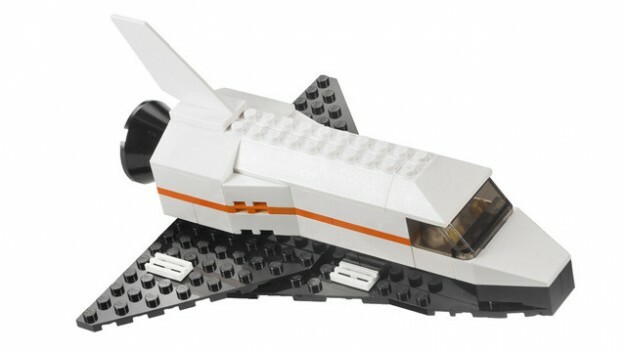 Journey into outer space by building your own comets, shuttles etc. Your creations will be displayed in the Science and History Division throughout the month. For more information call the Science and History Division at 585-428-8110.